Come rain or shine, Queen’s Park Day is always a highlight in the local calendar, with residents and visitors flocking to the park in their thousands. QPD is part traditional village fete – cake and jam competitions, donkey rides, thrilling arena events – combined with twenty-first-century music-making, the candy-floss thrill of the fun fair and the delights of a street-food festival. And that’s not to mention over a hundred individual stalls offering an A to Z of tempting items, promoting good causes and spreading the word about local events. This is genuinely a something-for-everyone occasion. Whether you want to learn ballet or how to box, to keep bees or take up martial arts, the opportunity is here. For many, simply watching the entertainment on offer is enough. Past favourites have included, the remarkable Fanti contortionists, to Mr Alexander’s brand of magic and the regular high point of the fancy-dress dog show. For some, just sitting on a hay bale sipping Pimms while the world passes by is enough. The Community Performance stage to the Kensal Rise side of the café and the Bandstand provide wonderful showcases for local performers. Queen’s Park Day is only happens through the efforts of the tireless QPARA team of volunteers who start planning almost as soon as, as the last helium balloon has escaped over the treetops and the barbecue smoke has faded on the breeze. We book many of the Arena events and other attractions over the winter months. Commercial organisations, local charities and not for profit organisations apply for stalls between April and the middle of May. We seek out sponsors and advertisers through the Spring and Summer. The programme is put together in August and published in September. The logistics are choreographed in the preceding days, so that the park is ready to be transformed, with tents pitched, stalls laid out, barriers erected and stages set for the day itself. It is a truly magnificent effort from all concerned, including the dedicated park staff who make sure that the park is looking its very best and work their socks off to welcome with the influx of guests for this special day. Huge thanks to them. Many of the stall-holders send the organisers lovely messages of support and thanks after the event. We know that Queen’s Park Day provides them with a great opportunity to raise their own funds or get across their message. Queen’s Park Day is a self-funding community event, organised and under-written by QPARA. It is not intended to make a profit. The costs of the arena entertainments, donkeys, climbing walls, are met or subsidised by the money raised from stall-holders, sponsors and advertisers. 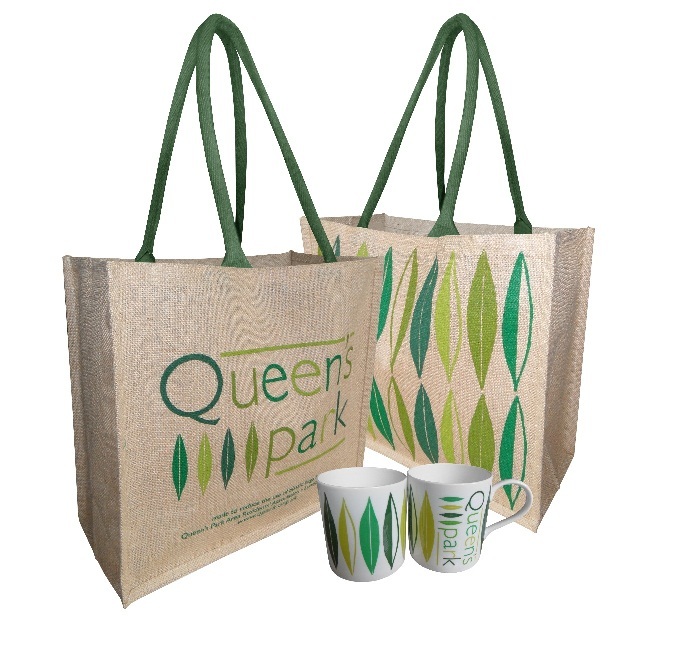 QPARA’s treasurer produces independently scrutinised accounts for Queen’s Park Day. We publish the accounts to QPARA members and discuss them at our Annual General Meeting in November. Any surplus, over and above that required to fund the following year’s event, is made available to be donated to local charities or not for profit organisations. We publish details of the donations on this website.